Cash machine network Link is to increase the fee it pays ATM operators to keep remote free-to-use machines available. The Association of Convenience Stores (ACS) has welcomed the announcement, but said it is evidence that Link’s interchange fee cuts over the past year has had a “disastrous impact” on rural communities. 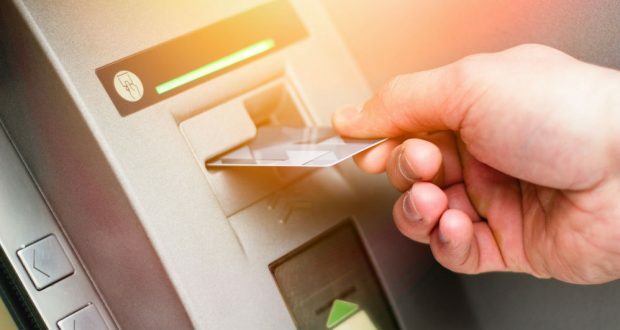 Federation of Small Businesses (FSB) national chairman Mike Cherry agreed the need for these ‘super premiums’ highlights the failures of the ATM market. Cherry called for the Payment Systems Regulator to intervene and help the industry formulate a long-term strategy for maintaining free access to cash across the UK.